Bill Stasior, head of the Siri team at Apple, is being sent to another department within the company, according to The Information. Stasior left Amazon to join Apple in 2012, replacing the previous Siri team leaders. While Stasior’s replacement is currently unknown, the move is part of a broader effort by John Giannandrea, who came to the company last April from rival Google, and was promoted to SVP of machine learning and AI strategy in December 2018. 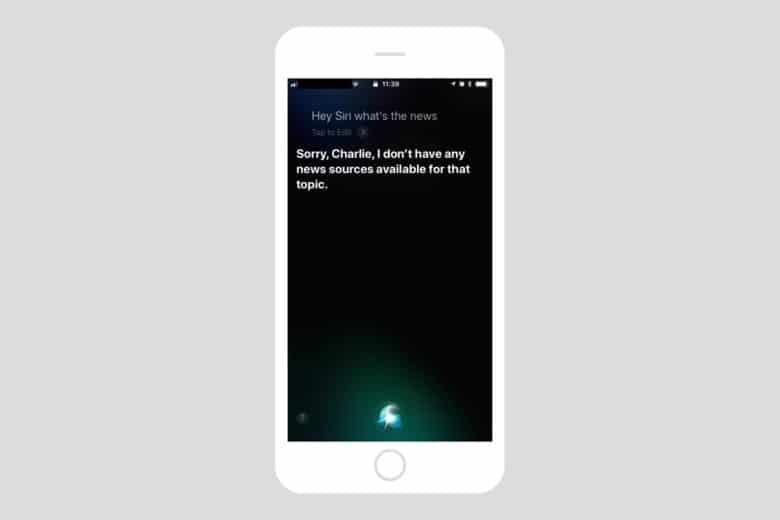 It should come as no surprise that the Siri team faces a shake-up. Even after more than seven years, the digital assistant’s capabilities continue to be mocked for lagging behind those of Amazon and Google. Siri has become an increasingly integral part of Apple’s ecosystem of products and services, and the change could have a dramatic impact on their future. With Apple’s increasing interest in artificial intelligence, machine learning and augmented reality, improvements to Siri could pave the way for more immersive and useful integrations. If Apple’s recent strategic leadership moves are any indication, we could see dramatic improvements in the next few years. For now, the best we can do is hope that Siri gets better, and fast.